Question: You're picked toward the bottom of the OVC this year. Do you feel like they are overlooking you? 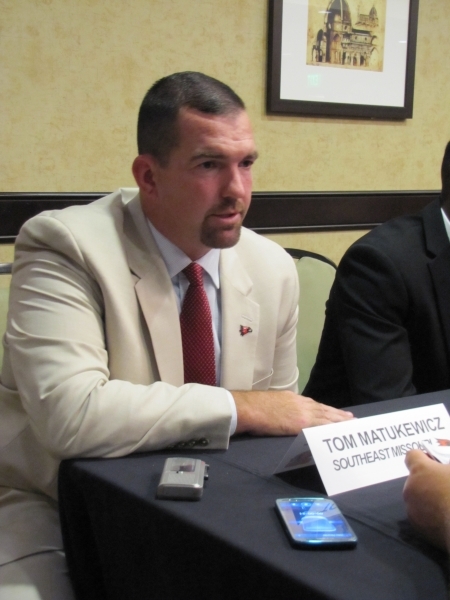 Tom Matukewicz: I've been an underdog my whole life. When I asked my wife to marry me she didn't say yes at first. I'm used top that. I'm more worried when they pick us to win it. So, it's just added motivation. It doesn't really change the job that I have to do.